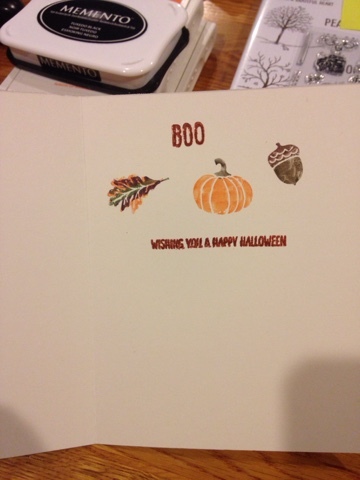 Fall has arrived and here are some projects from my late night stamping fun! 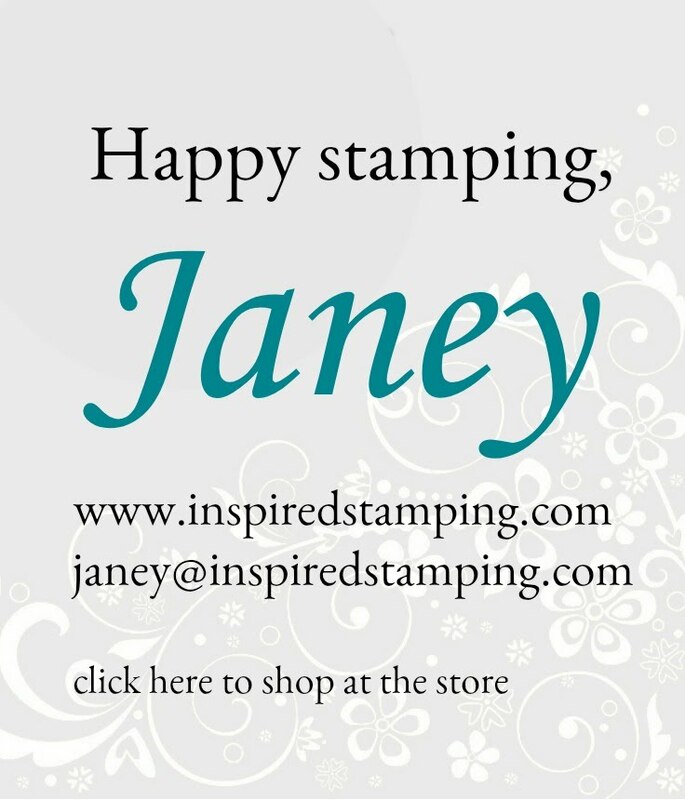 First is the "Happy Scenes" stamp set bundled with the Hearth and Home Thinlits. Lots of versatility to this set as it has all four seasons in the set. I think this spider is adorable! 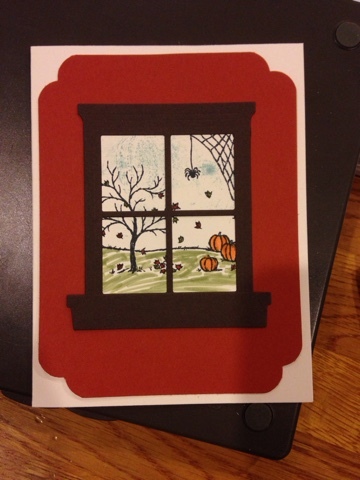 On the inside is a big "BOO" and a shaky/scary Halloween sentiment.